This topic contains 7 replies, has 2 voices, and was last updated by Izhar Ul Haq 2 years, 5 months ago. 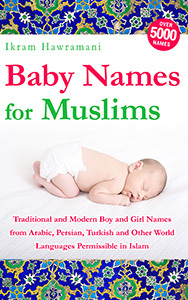 I liked the name “Hishaam” and “Ibrahim” very much. So much so that I gave both names to my first son. My name is Rehan Masood and I gave my son the name “Hishaam Ibrahim”. Is it ok? So “Hishaam” or “Ibraaheem” in my opinion. In shaa Allaah raise your child steadfast to the deen! With respect to Aboo Mu’aawiyah’s kind advice, our staff’s position is that Hishaam Ibrahim is an acceptable name. 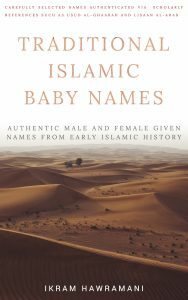 Giving two names to a child is not practiced by Arabs, but it is practiced by many Desi cultures and it is Islamically acceptable. 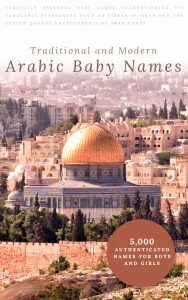 As for the spelling, Arabic name can be written in English however the parents wish, therefore Hishaam Ibrahim is acceptable. Bother Aboo Mu’aawiyah correctly points out the inconsistency between using one “a” vs. two, but this is still acceptable if this is how you wish to spell them. Brother Aboo Mu’aawiyah’s advice is good and feel free to follow it if you wish. i have seen some menaings in the web, but i feel i should ask some one who could guide me. if any one has any suggestion in accordance to islam, please advise. 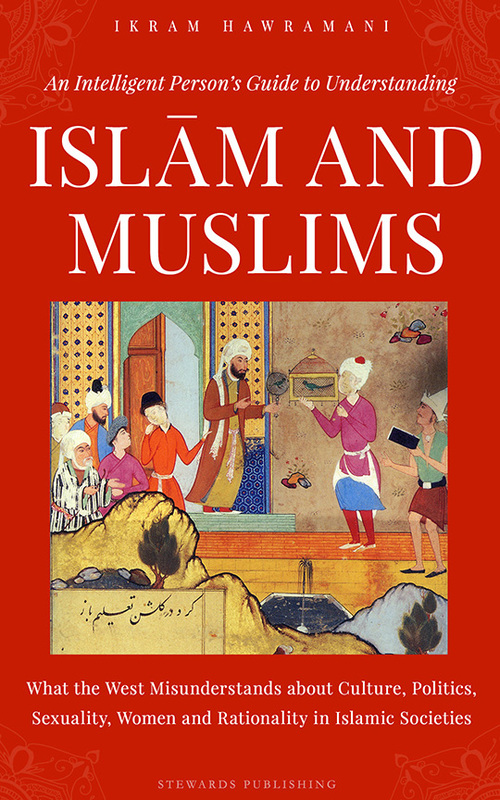 Kindly suggest one with some Quranic/Islamic reference.